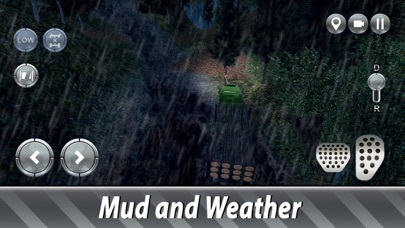 Do some offroad driving for a sawmill! Forestry job at sawmill awaits in our simulator. 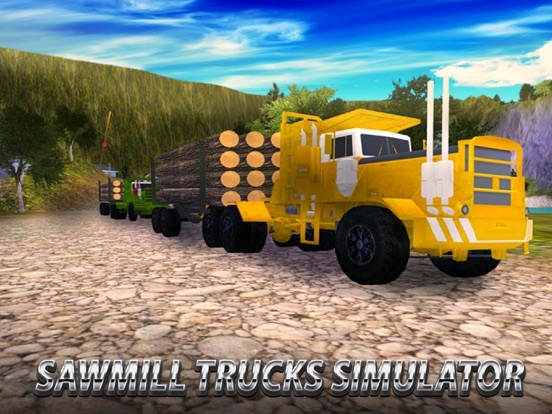 Driving tow and timber trucks and other forestry transport is possible for everyone with Sawmill Trucks Simulator. Forestry requires powerful trucks and skill. Collect timber with , transport timber through offroad with logging trucks, enjoy forestry - a man’s job! Sawmill need a handyman driving all kinds of trucks - tow, logging and more. 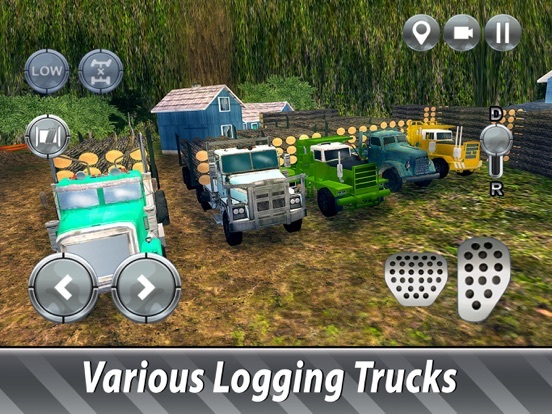 You need no license in Sawmill Trucks Simulator, just skills. 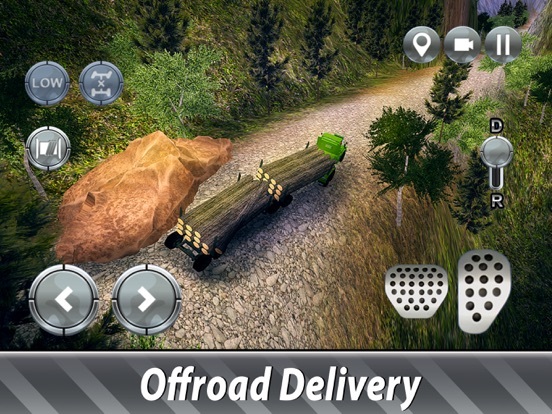 Timber transport is challenging - you can explode in the offroad, watch out. Think you fit requirements of our sawmill? Prove it by driving , timber truck, tow and other forestry transport. Forestry, logging and transport - do some trucks driving to perform these jobs. Load trees the on logging truck and transport timber through offroad. 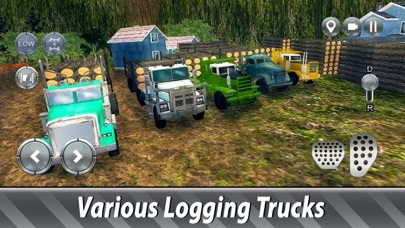 Mission will add driving challenge to your sawmill activity - can your trucks and skill match it? Forestry career awaits in Sawmill Truck Simulator, bur the sawmill need only the best for driving its forestry trucks. Transport job at sawmill and driving forestry truck will take you away from reality! Feel the smell of timber - driving forestry trucks, like tow, or logging, brings you closer to nature. 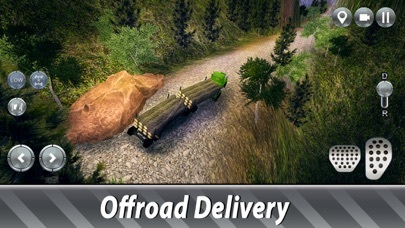 Also, virtual forestry is safer for you and nature and requires no driving license - have fun driving trucks through offroad in Sawmill Truck Simulator! Feel like a real sawmill worker! 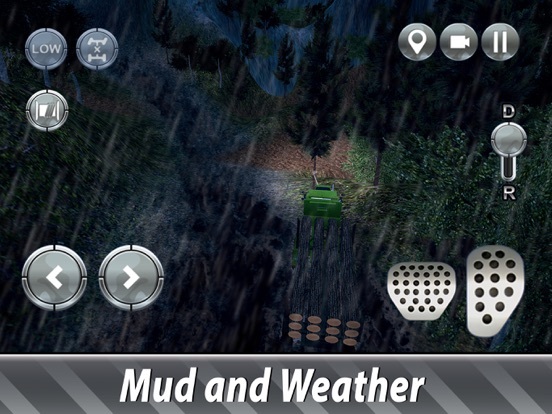 Transport timber, test your forestry trucks driving skills with the simulator. 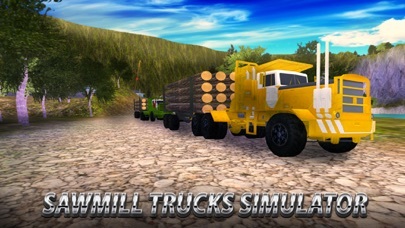 Meet real sawmill work with Sawmill Trucks Simulator!